Actor Ben Stiller has spoken out about his diagnosis with ‘immediately aggressive’ prostate cancer two years ago. 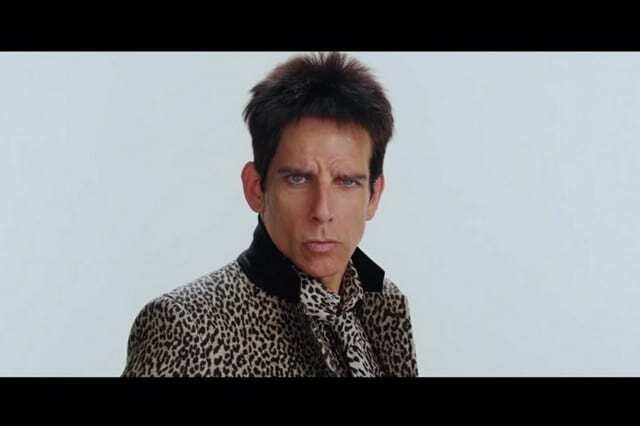 The Zoolander star, 50, has had surgery to treat the cancer and wants to raise awareness about prostate cancer’s symptoms, urging young people to get checked for the illness. I got diagnosed with prostate cancer Friday, June 13th, 2014. On September 17th of that year I got a test back telling me I was cancer free. The three months in-between were a crazy roller coaster ride with which about 180,000 men a year in America can identify. Stiller, who was last seen on the big screen in Zoolander 2, is now cancer free but is still tested regularly, the Guardian reports. In an incredibly open statement, he gives an emotional insight into what it was like being told he had cancer ‘out of the blue’. The father of two expressed his relief at the early detection of his cancer due to his doctor giving him extra tests that weren’t necessary. In the statement, he spoke about the controversial PSA blood test that can detect early signs of an enlarged prostate. Taking the PSA test saved my life. Literally. That’s why I am writing this now. I am not offering a scientific point of view here, just a personal one, based on my experience. The bottom line for me: I was lucky enough to have a doctor who gave me what they call a “baseline” PSA test when I was about 46. I have no history of prostate cancer in my family and I am not in the high-risk group, being neither — to the best of my knowledge — of African or Scandinavian ancestry. I had no symptoms. The American Cancer Society recommend that men wait until the age of 50 to have a PSA test, but Stiller insists that his tumour would have worsened to the point of no return if he had waited that long. Now healthy, Stiller is set to star in a new collaboration comedy drama with Noah Baumbach called Yeh Din Ka Kissa, and a biopic of the founder of the Chippendales, both to be released in 2017.